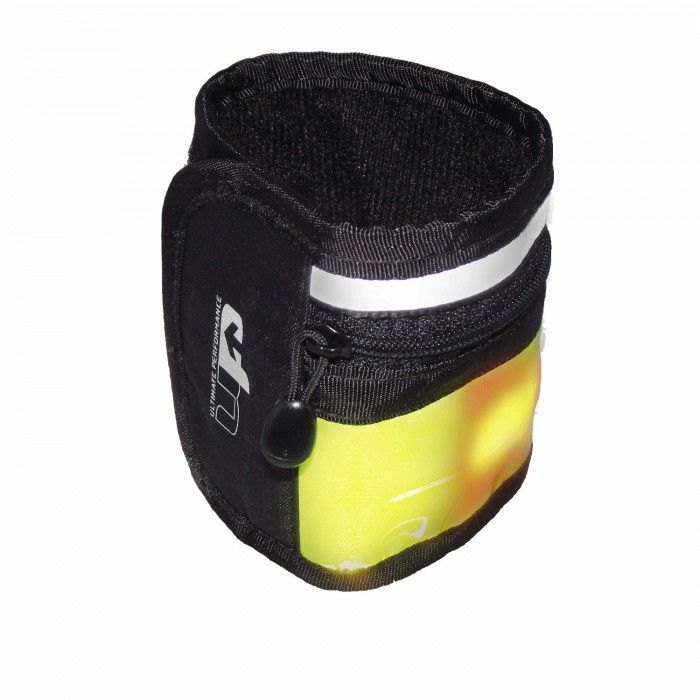 Delivering a bright red light for proper visibility in poorly lit conditions, the Ultimate Performance LED High-Visibility running wristband will illuminate your track for up to 150 hours with two included modes: constant light, and flash. 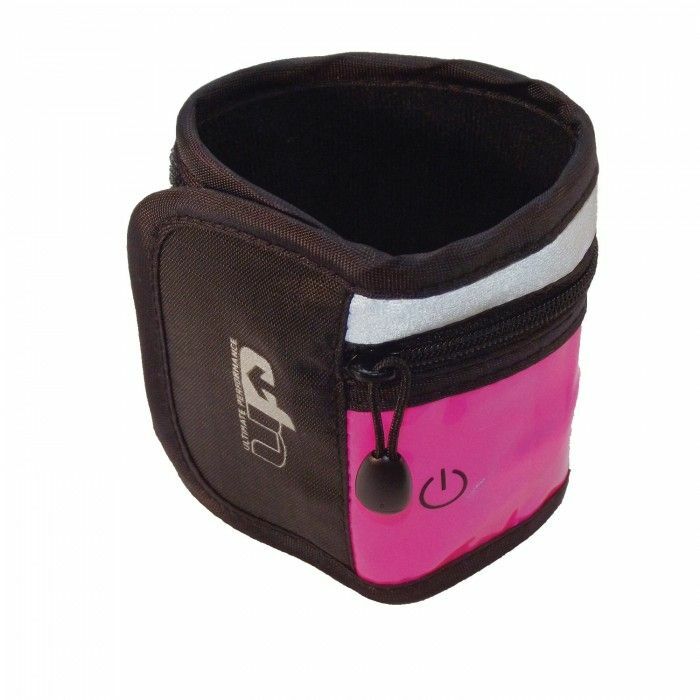 It features velcro closure for optimised fit, and a small zipped pocked to store valuables e.g. keys, and for added visibility the wristband offers reflective detailing. for submitting product information about Ultimate Performance LED High-Visibility Running Wristband We aim to answer all questions within 2-3 days. for submitting product information about Ultimate Performance LED High-Visibility Running Wristband. We aim to answer all questions within 2-3 days. If you provided your name and email address, we will email you as soon as the answer is published. for submitting product review about Ultimate Performance LED High-Visibility Running Wristband.